Thank you for sharing. Good vector icons. Already downloaded the couple. 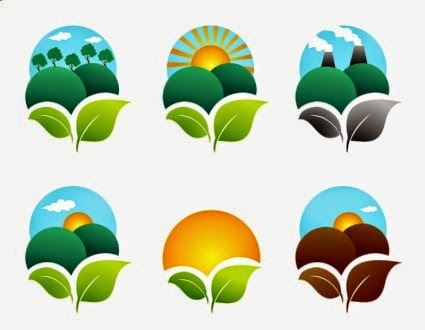 If interested, I can tell a good resource with vector icons http://www.cannypic.com/. By the way, recently I tried to edit the downloaded icon, this fun activity, advise you to try.